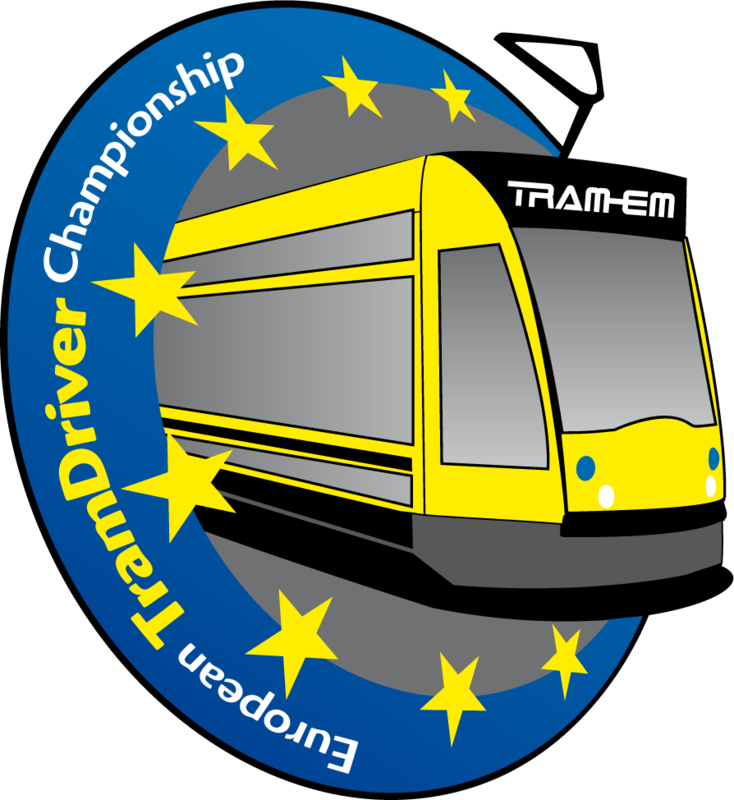 TRAM-EM is a modern and extraordinary event. It has to take place on a regular basis and still has to be unique. That is the only way we can get a maximum of attention – this valuable good which advertisers look for to reach their target groups. The Original European Championship is to take place once a year in a different European city. This requires long-term, professional preparation, which we organize centrally. Sponsors and partners can be integrated in varied ways. Please let us know in due time. We shall gladly provide you with advice.